Ticking the Bucketlist » Inspired by animation! We all have our travel inspirations – adventure, food, culture, nature, people, architecture, history, religion – to each, his/her own! For Ankur, it’s watching Nature in her splendour – waterfalls, snow clad peaks, blue oceans, stalactites and stalagmites. Formally, my travel inspiration is culture and food. Shhhh… let me share a secret with you… Animation movies are a big travel inspiration for me!!! I could have added exotic locations where Hollywood and Bollywood movies are shot, but that would not be the truth. The only movies that I enjoy watching are animated ones; movies that tickle the little child in my mind and make me a part of the story. 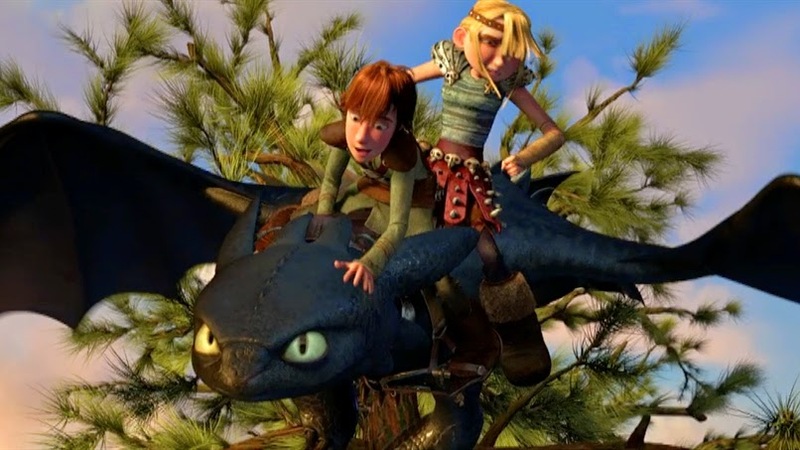 Another good thing about animated movies – most of them have a happy end. I can totally justify spending time and money on something that makes me smile at the end of one hundred and twenty minutes. So here is a list of five movies that has inspired/continues to inspire us and makes us add destinations and activities to the bucketlist. Isn’t Nemo cute? The orange and white clown fish, playing hide and seek in the sea anemone makes me want to play games that I played as a child. 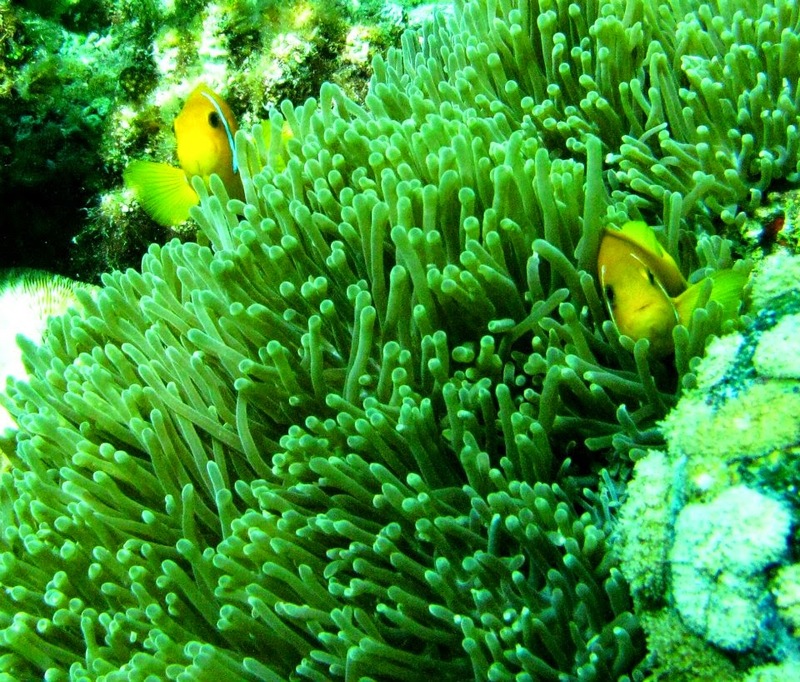 His colourful under water world makes one feel that there are few colours on the surface of the Earth! 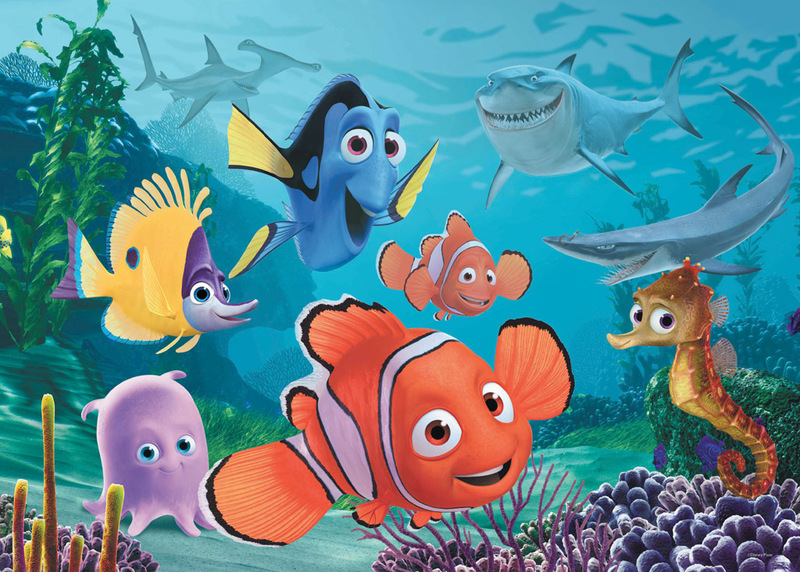 Finding Nemo inspired me to spend hours and hours snorkelling in the waters of the Maldivian islands, where we met the clown fish (Nemo and his dad Marlin), surgeon fish (Dory – my favourite character in the movie), sea turtle (Crush), spotted sting ray (Mr. Ray), whale sharks and reef sharks. 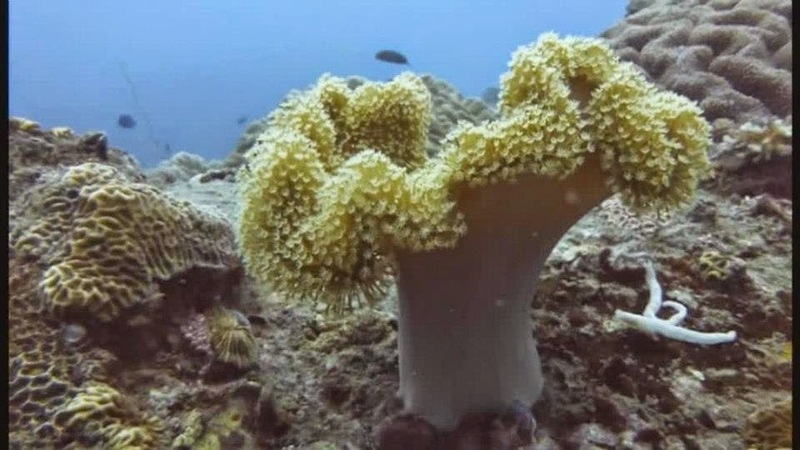 Numerous reruns of the movie on our television set inspired us to get our SCUBA certification in the warm waters of Thailand at Koh Tao, thus letting us get closer to the reef and the colours that it flaunts! 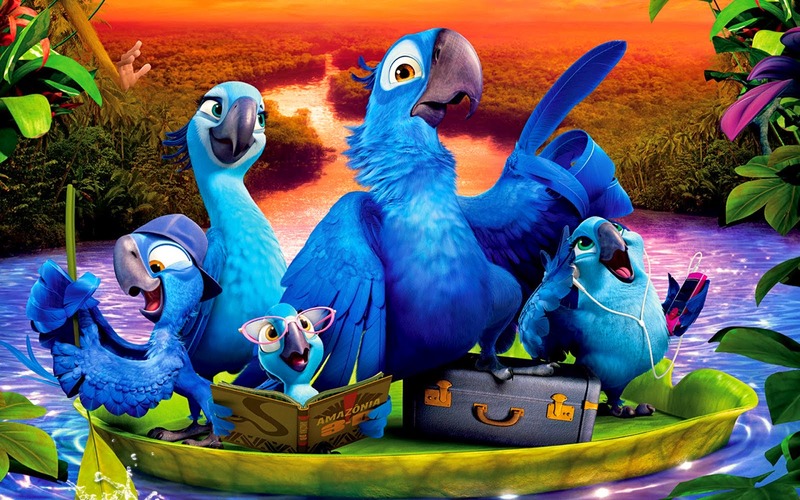 Blu, the blue macaw and the love of his life, Jewel are the stars of Rio. It’s a riot of colours – the birds and the carnival at Rio de Janeiro, both look equally vibrant. Each time we watch the movie, Ankur underlines ‘Attending the carnival at Rio’ on his bucketlist and I underline ‘Visiting the Amazon’ on my bucketlist. And oh… when Rio can learn to dance and fly, Ankur and I can definitely learn to do the Samba! Hopefully, we will tick this item from our bucketlist latest by 2016! This is amongst Ankur’s all time favourite animation movies. Let me add, Ankur is not a big animation movie fan. He sits through them as he has an overgrown kid at home (read: ME) who wants to watch every single animation movie that is released on screen. Vikings were not part of one nation but different groups of warriors, explorers and merchants led by a chieftain. The Viking groups existed in North of Norway, Sweden, Denmark, Russia and migrated Southwards from these regions. Vikings did not identify fellow Vikings as it was not a unified nation. Much to the disappointment of a lot of us, the Vikings were not exceptionally tall. The average height of the Viking man was 5 feet 7 inches. The Viking helmets did not have horns! Seriously! It’s true – at least, that is what excavations have proved! 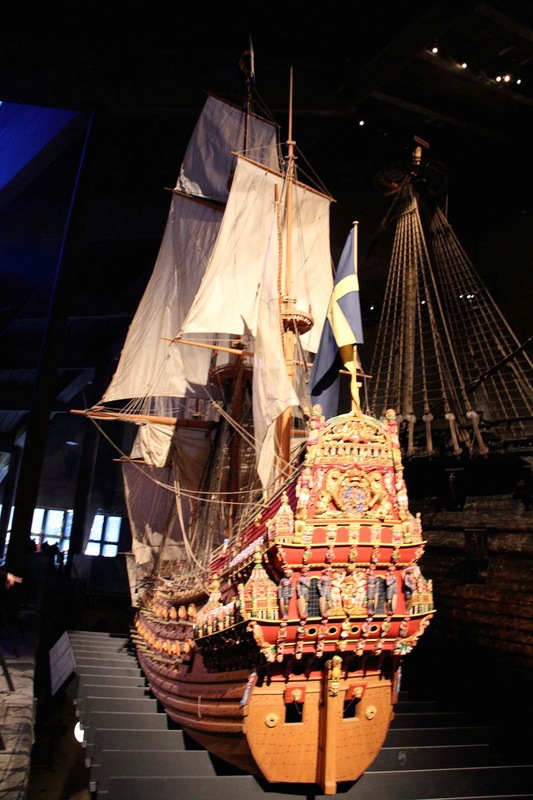 During our stay in Stockholm, we ensured that we went to the Vasa Museum to understand a little bit more on the Viking history and the ship building strength that they had. If you are ever in Stockholm, we would highly recommend a visit to the museum, along with the guided tour. You won’t do justice to the place if you do not take the tour (it’s free!). 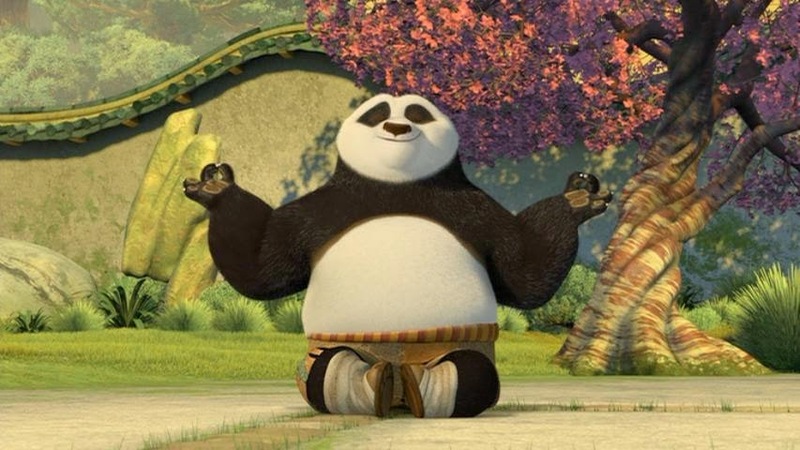 The rolly polly panda, Po becomes the ‘Dragon Warrior’ and saves people of the land from the vicious enemies! It’s all about believing in yourself – if Po can do it, so can you! The Great Wall of China has always been on my bucket list. Kung Fu Panda has just moved the trip to China a couple of notches higher on the bucketlist. The movie brings out the natural beauty, the architecture and simple, yet delicious food from the region. I am not too sure if we will be able to manage any vegetarian food in China in the big cities – Buddhist monasteries to the rescue to get us closer to the local cuisine! Not to forget, the movie has made me a lot more inquisitive about pandas. I have never ever seen a panda, even in the zoo, let alone seeing one in the wild! 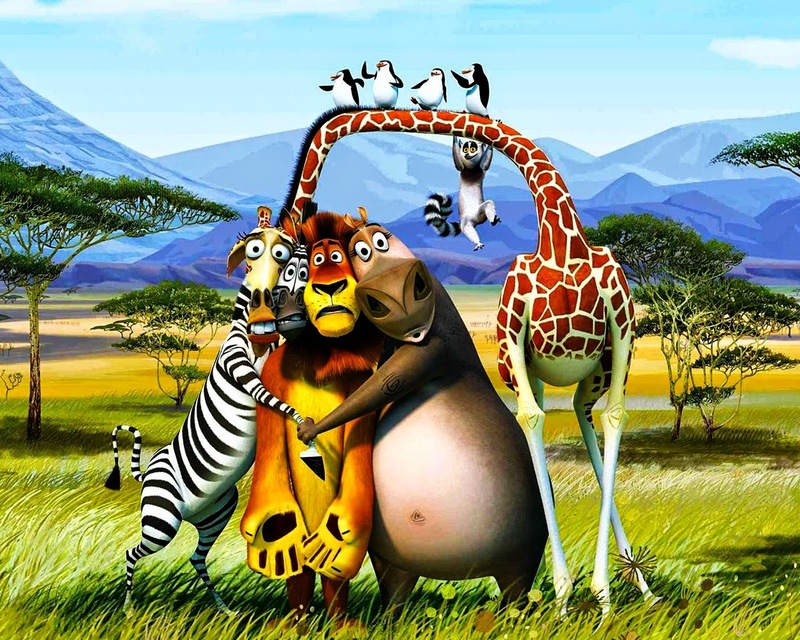 Each time I watch Madagascar, I want to pack my bags, buy a new zoom lens for the camera and rush to Africa! 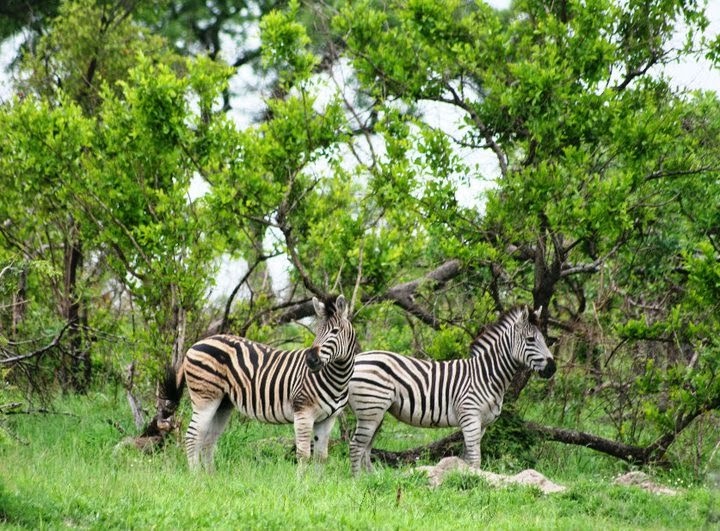 We have seen the African lions, zebras, giraffes and hippos on our safari at the Kruger National Park. That was our first wild life safari ever. It was like watching the trailer of a movie…and now, I want to visit Kenya, Tanzania, Cameroon and of course, Madagascar. 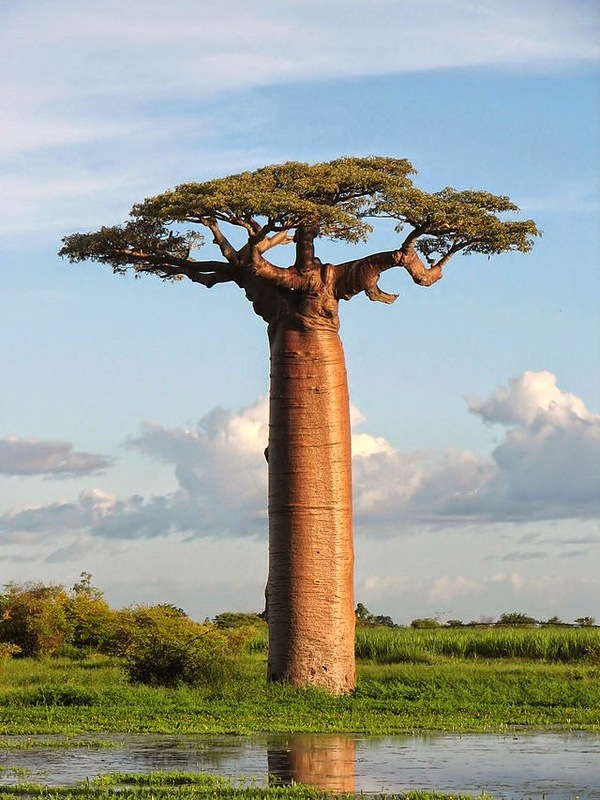 I would want to visit the Avenue of Baobabs (Western Madagascar) to walk through the baobab trees and enjoy the sunset. The trees are endemic to Madagascar and I cannot get over the beauty of the region, from what I have seen in pictures. The trees have also made me curious about Socotra, the island off the Yemen coast. One can see a host of endemic trees that are found no where else on the planet. I guess the unrest in Yemen will make me wait to plan that trip… but Madagascar is still open!!! Its a big world… and it’s a small life! Hope to explore as much as we can in the short life that we have!!! The Liebster Award – for Us!! !